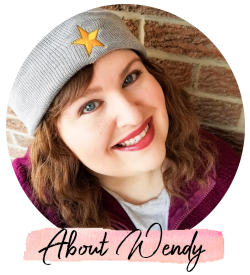 Wendy did a bad, bad thing. Yep, I took part in both 20% off sales. To be fair, all of this is counting towards my Christmas gifts. That makes it justifiable, right? Why not get it now and save 20%?! And I'm not one that cares about surprises, so I have no problem with knowing some of my gifts or even picking them out. At least I know I'll get something I will love and use. Thanks to Nikki for giving me a code for the F&F sale! I made that order online and joked on Twitter about the box being as big as my stove. It was huge! So keep reading to see what I got in my two orders. 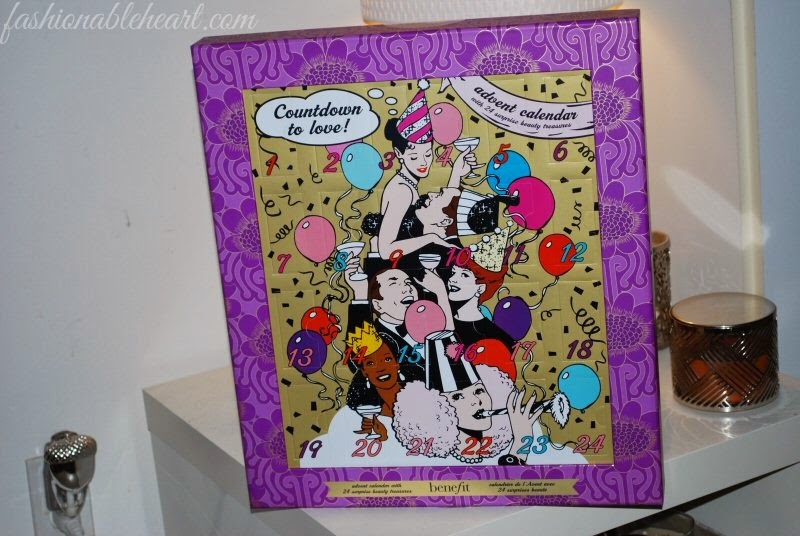 ^ It was between the Ciate and Benefit advent calendars for me and I chose the Benefit one. I figured I'd enjoy the variation of products a little bit more! There is nothing small about this thing and it is the sole reason that my box was as big as it was. And it is super sturdy! 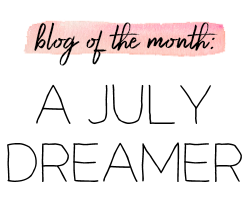 ^ Tarte's Off the Cuff blush palette. These blushes are among my favorites, so I knew I had to take advantage of this great deal. 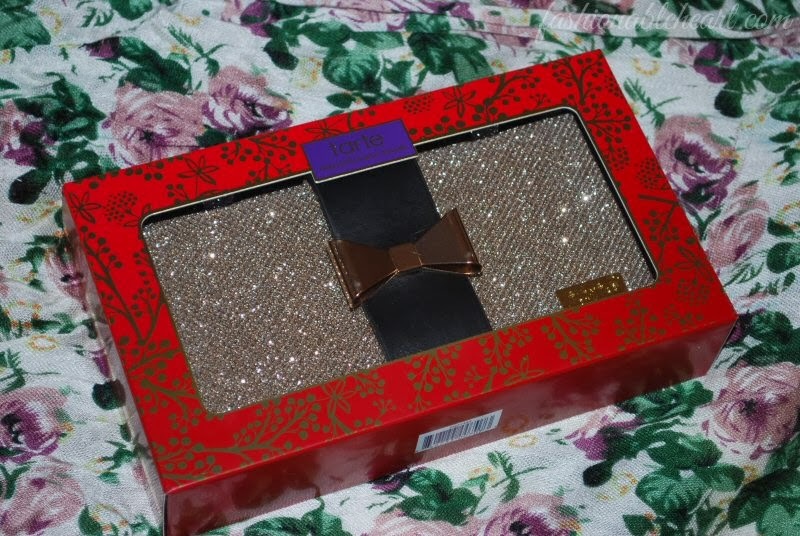 While I love bows, this cuff isn't really my style. I'm thinking I might give it away. ^ Ciate's Tree Trinkets. Since I didn't get their advent calendar, I got the next best thing. Six ornaments with mini glitter nail polishes inside! 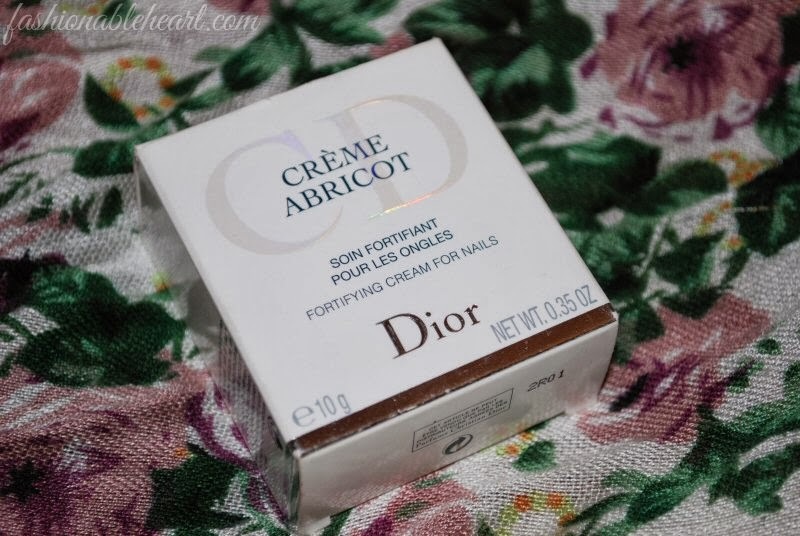 ^ And the lone thing that I got that isn't limited edition for the holidays is the Dior Creme Abricot nail cream. 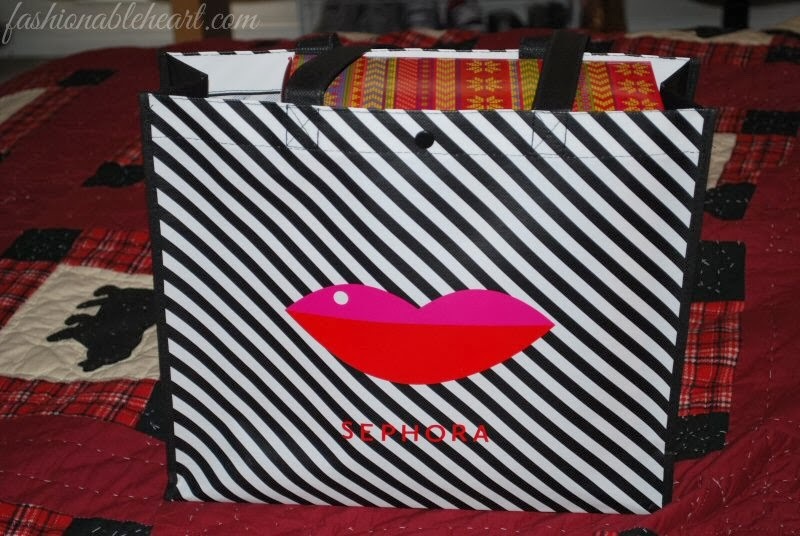 I have never read a single negative thing about it and it's been sitting on my Sephora wishlist awhile! With winter coming up, I thought this would be the perfect time to put it to the test. The one thing I wish that I had the chance to get was the Hourglass Ambient Lighting palette, but it was sold out in stores and online. And of course, the Hourglass site doesn't ship to Canada (boooo). Alas, it just wasn't meant to be, I suppose. Did you guys take advantage of either or both of the sales? Let me know what you got! Great haul. I also got myself one of those tarte blush palettes! I can't wait to start using it I've heard so many good things about their blushes. People keep talking about the Benefit advent calendar..I missed out! What kind of things have they put behind the doors, does it say? It would make such a great present. 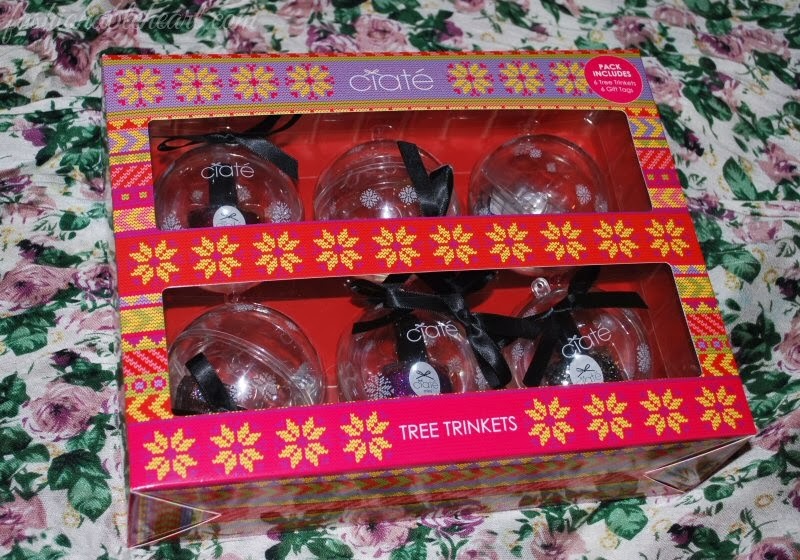 I was debating on the Ciate tree trinkets! Guess we'll have to wait til after Christmas to see a review ;) You got some awesome stuff! And c'mon, the 20% is only once maybe twice a year, so we must partake! I have been meaning to post my haul but have been feeling yuck with a head cold! So catching up on my reading tonight.